This diagram shows how a metal roof is built, including battens used for attachment and installation of a skylight and solar panel. What is the name of that doo-hickey? A house can be a bewildering assemblage of parts. It pays to know what those parts are called and how they work when making repairs, hiring help, or visiting the home center. 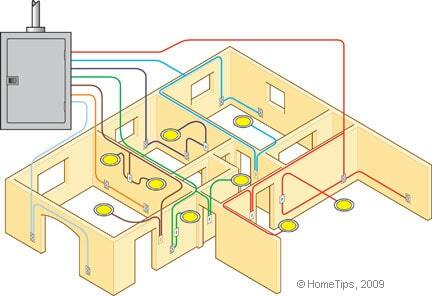 By the author of the book, How Your House Works, these articles and diagrams will demystify your home. What Can We Help You Understand? If a pipe were to burst, would you be able to find the shutoff valve before you were ankle-deep in water? Do you know how electricity is routed from the utility pole to the toaster in your kitchen? Do you know the jargon to use for making intelligent choices about home materials, such as lighting, roofing, and flooring? Can you identify the architectural style of your home? If you answer no to any of these questions, How Your House Works will be an invaluable resource for you. This family of articles lifts the roof and strips the walls to reveal the inner workings of a house, demystifying the many parts, materials and systems one by one. A house can be bewildering—a complex assemblage of parts designed to address specific needs. Its chief purpose is to provide shelter, but we also expect our homes today to be energy efficient, to be easy to maintain, and to be comfortable. In additon, we want our houses to represent our style favorably to our friends and neighbors and to return solid value when sold. As a result, today’s houses are becoming sophisticated, redefining the meaning of shelter, comfort, and convenience. 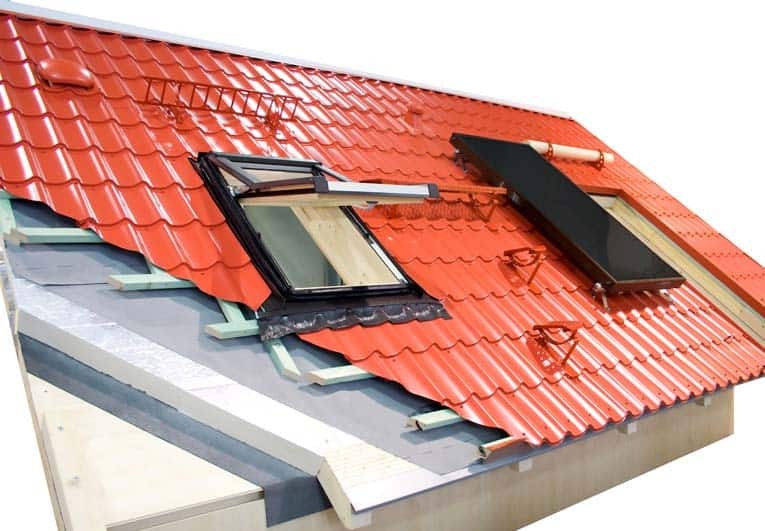 High-tech materials maximize energy conservation. Purification systems deliver conditioned water to sinks, ice makers, and instant-hot water spouts. Wiring is upgraded for low-voltage lighting, intercoms, video security, and more. A house is constructed of a vast array of materials: glass, wood, metal, stone, and synthetic substances. Because your house is probably your largest single investment—and because it’s where you spend a great deal of your time—it makes sense to be familiar with it and comfortable with basic building terminology. By understanding the inner workings of your home, you can make informed decisions when hiring repair people, handling basic maintenance chores, and buying home improvement products. Knowing how walls and ceilings are constructed, for example, will help when you’re hanging a mirror or mounting some shelves. And homeowners who are remodeling or building a new house can work effectively and intelligently with architects, designers and builders once they have a clear understanding of trade jargon and your house’s makeup. In How Your House Works, you’ll find articles on the major mechanical systems: electrical, heating/air conditioning/ventilation, and plumbing as well as the framing, roof, walls, windows, doors, and other elements that make up the shell. You’ll also find a discussion of a home’s interiors, a look at the various surfaces and details, from walls to countertops. If you’re a homeowner, let this material be your primer. If you’re an architect, designer, or contractor, use it as a visual glossary and reference for material choices­­­—from types of energy-saving glazing to faucets. But if you simply have an inquiring mind, let it take you on a journey into the walls, beneath the floors, and through the systems of houses, showing you how your house works.